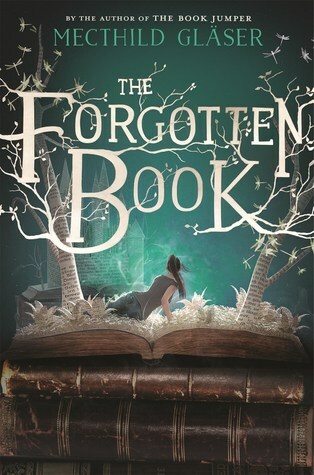 A Jane Austen-inspired YA tale about a sixteen-year-old girl who finds a magical book — and discovers that anything she writes inside it comes true. But the power of the book is not without consequences, and Emma soon realizes that she isn’t the only one who knows about it. Someone is determined to take it from her — and they’ll stop at nothing to succeed. A new boy in school — the arrogant, aloof, and irritatingly handsome Darcy de Winter — becomes Emma’s unlikely ally as secrets are revealed and danger creeps ever closer.